Premier footballers Gianluigi Buffon, Rene Adler, Patrick Viera, Clarence Seedorf and Ruud Van Nistelrooy star in these epic spots that depict them as gods amongst winged angels and beefy gladiators. 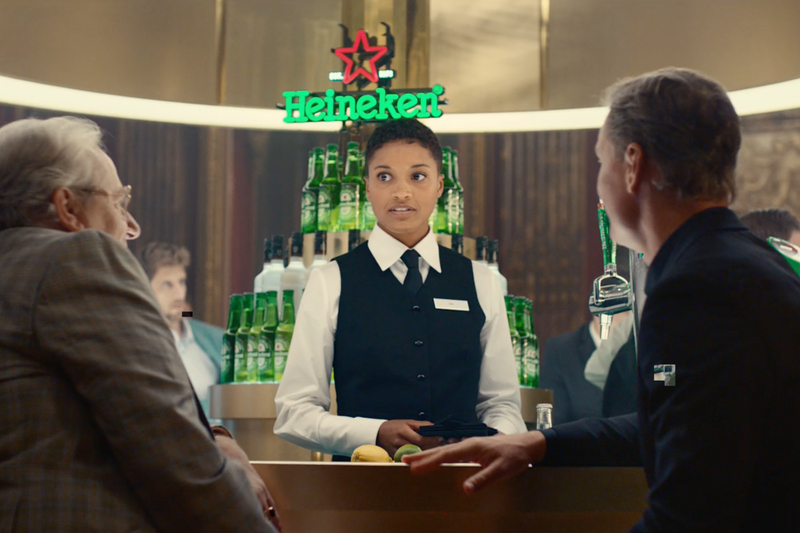 Directed by Stink's Martin Kreji, the ads are part of Wieden + Kennedy's new campaign for Heineken, sponsor of the upcoming 2011/12 UEFA Champions League season. 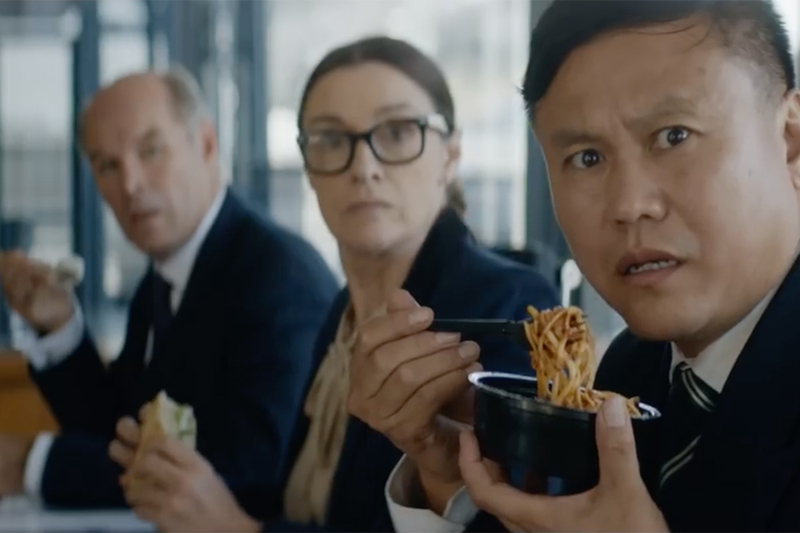 They're part of a larger effort that includes a pair of digital film spoofs and more content on YouTube. 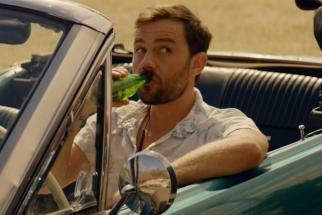 The films also kick of the next season of Heineken's dual screen StarPlayer game.